View cart “CD – Pocono Git-Down – Rick Hirsch’s Big Ol’ Band” has been added to your cart. 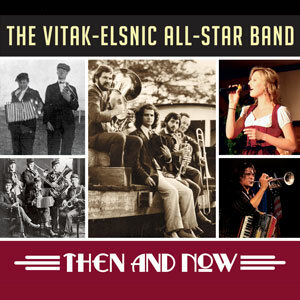 Vitak-Elsnic Company has always been known for its publications based on traditional Czech musical themes. But over a twenty-year period early in the 20th century, Vitak-Elsnic published a little-known series of folios of traditional Polish dance music. We just rediscovered this beautiful music and, in conjunction with our good friend and musical collaborator, ALEX MEIXNER, have brought it to life in a way that only Alex can do! 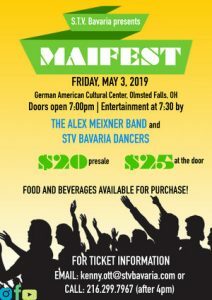 Alex and his band are joined by two special guest vocalists – International Polka Hall of Famer JOE OBERAITIS and JAN LEWAN, the title character in the 2018 Netflix movie, The Polka King. 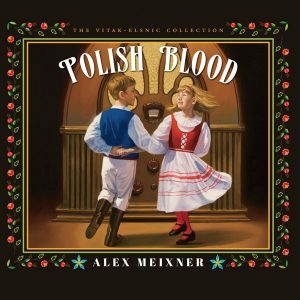 The album is appropriately titled Polish Blood. This is a unique offering. In addition to polkas and obereks, the album features regional selections including krakowiaks and kujawiaks. 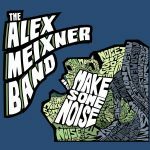 This is a Polish music style show – Alex and his band masterfully weave honky, push and street music styles throughout the album. 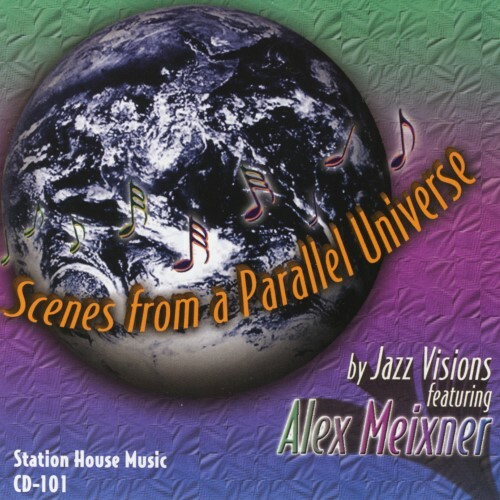 The album also includes an original composition by Alex, done especially for this album. The cover features original art by Roberto Parada, an internationally-renowned illustrator. Your band is amazing. Thank you for adding to the fun at our festival and helping celebrate our 25th year!